What I’m saying is: I needed tricks that would HONESTLY work like magic. So after some intense research…and plenty of experimentation, I’ve finally found them! The MAGIC TRICKS – nitty gritty techniques that keep your home clean (sort of). 1 | THROW EVERYTHING AWAY. Well okay maybe not everything… BUT VERY SERIOUSLY CONSIDER whether they really NEED that toy. We have this idea that toys keep our children busy. But if you’re honest with yourself, how long did he really play with that walking puppy toy? If the answer isn’t EVERYDAY since we got it, then put in the the pile for GoodWill. That toy isn’t keeping him busy, it’s keeping you busy. As I work to clean and purge our playroom I’ve determined to keep only a handful of toys. I plan to stick to toys that entertain for long periods of time and require no batteries, like legos, barbies, and trains! So I’m actually serious about this one! If your kids refuse to clean up their toys or you just want more control of the toy situation then organize all of them into bins and put them in a locked closet or room. When they want to play with a toy, they have to ask. This means that you know who is accepting responsibilty for clean up! At the end of the day, toys must be returned. Anyone refusing to return their toy does not get to pick another one for “X” amount of days. Sometimes, The bad habits our kids have are just an extension of our own bad habits. Figure out which room in the house is the MOST important to you and leaves you feeling the most overwhelmed and frustrated. Then clean it until you’re fingers hurt (or at least until you feel satisfied with its appearance and feel). NOW HERE IS THE MOST IMPORTANT PART OF THIS STEP… be ridiculously strict about this room for a month! Don’t let anyone drop their junk, leave their trash, forget a toy, or spill their drink. 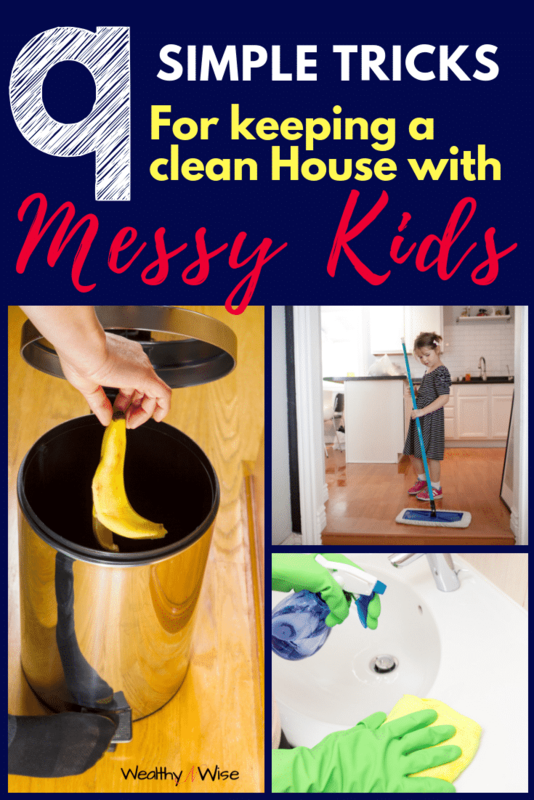 Once you’ve trained them to keep this room pristine… move on to the next most important room until cleanliness in the whole house becomes a habit! 4 | TAKE A SHOWER BEFORE YOUR KIDS GET UP. You may be wondering what this has to do with cleaning your house. But getting up to get a shower before you’re children overwhelm you will accomplish 3 things. 1- You’ll have gotten a shower-SCORE! 2. You will feel clean and will want the room around you to feel clean as well. 3. It will set the mood for the day of being motivated to get things done. This weird little trick is probably one of the simplest and best ones out there! I can hear your eyes rolling. But just hear me out.. would you? 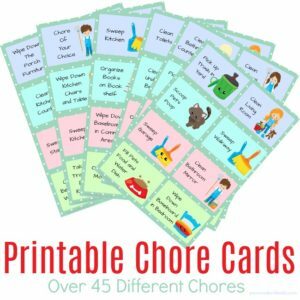 I’m sure you know that giving your kids chores to do will not make your life easier today. I’m sure you also know that it WILL teach them good habits in the future, but even that isn’t WHY you should give children chores. The real reason to do this is because while you clean, your children are simulatneously messing up the next room. Since you are focused on trying to get the red juice of your white countertop, you can’t really stop them from dumping out every bucket of toys you just organized. But if you keep them with you under the guise of doing chores... they don’t have time to make that mess! Give them an extra broom and let them pretend to sweep, or a rag to wipe the cabinets.. getting things clean isn’t the point. Keeping things clean IS the point. And who know you may get lucky and find they actually make some progress! “I don’t have time to play buddy, Mommy has to clean up this mess.” Sound Familiar? Well I have a solution for that issue. You can make anything feel like a game if your clever enough. But just in case you’re not, I’m going to give you a few ideas! For siblings you can make it a competition. Say Something like, Kid A, you clean the legos. Kid B, you clean up the trains. Winner gets the first snack, On Your Mark, Get Set, Go! For only children or younger kids, make it a search and find. Can you find 2 green trains? This kills two birds with one stone. You’re kids enjoys having fun with you and they learn how to clean up. Moving on…You will be surprised how much this little trick can make baskets of laundry disappear. And you can also implement the tricks above to make this one work out better.. Have your little one match the socks. Or play a “can you find the shirt drawer?” game as you are putting the clothes away. I promise, you’re child would rather spend time with you than play with toys anyway! Try to get out of the house for a good portion of each day, if it’s too cold or wet to play outside, try taking them to a Library, store or Mall. 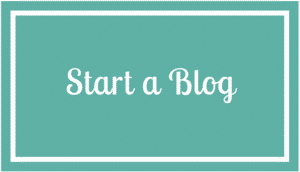 Have a treasure hunt, dawdle down the toy aisles, visit story time. If you’re lucky enough to live close to childrens museums, get a membership that will allow you to visit regularly! ANy way you look at it, less time in the house, will create less mess in the house and will cause your children to be calmer when they are home. I know this one is easier said than done. But the truth is that all that all that rushing around, leaves a mess in its wake. Instead of trying to make time to do a 15 minute tidy that doesn’t really leave the house feeling clean, plan clean up as though it’s a scheduled activity. And don’t hurry, even older kids will help if you do it together and talk with them about something they enjoy! 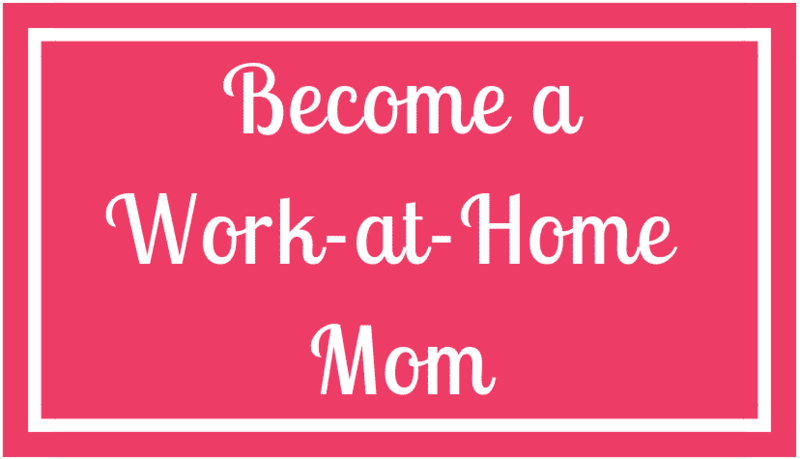 By doing this, you are teaching your children to clean AND to have a cheerful heart about it. Not to mention the educational value! While cleaning, you can teach you’re little ones about colors, or categorizing (adults call this organizing), and you could teach your older ones some of those crazy pinterest tricks we talked about! Mixing baking soda and vinegar is like a science experiment for them. As you can see, most of these tricks have nothing to do with actually cleaning but rather help you maintain what you’ve already cleaned! I hope they help you! 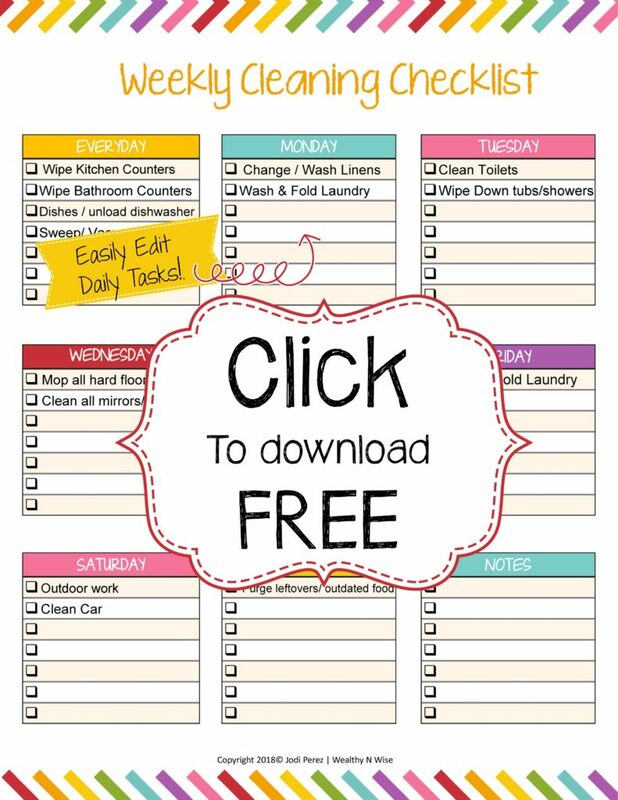 But if you are looking for a simple weekly cleaning schedule, You can pick one up HERE!